We’re pleased to present our Top 50 Baby & Family Photographers series highlighting photographers who demonstrate a high calibre of professionalism and talent and specialize in maternity, newborn or family photography. We connected with Michelle Morelos of Michelle Morelos Photography about her wonderful work. We’re pleased to present our Top Newborn, Family and Portrait Photographers in Vancouver highlighting photographers who demonstrate a high calibre of professionalism and talent and specialize in maternity, newborn or family photography. 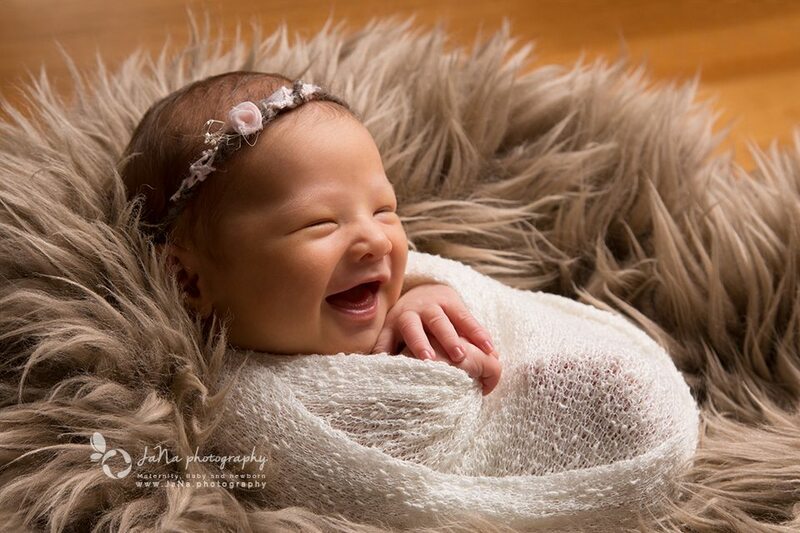 We connected with Jafar Edrisi and Nasim Yousefi of JaNa Photography about their wonderful newborn and portrait photography work.